universAAL is a European research project that aims at creating an open platform and standards which will make it technically feasible and economically viable to develop Ambient Assisted Living (AAL) solutions. 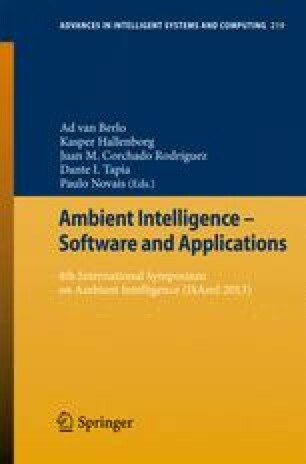 It defined hardware and software infrastructure for smart environments called AAL Spaces, which enable context sharing and reasoning about activities carried out by the assisted person. AAL Services developed with the universAAL platform may be a combination of hardware, software and human resources. Tools for the development, publishing and provisioning of such services have been defined to support the whole chain of stakeholders involved in the AAL domain. The paper focuses on the provisioning of AAL Services by describing the main components involved in the service life cycle.